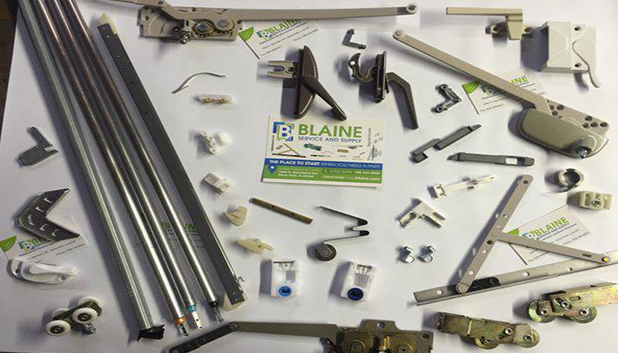 Blaine Hardware Supply provides over 30,000 window hardware parts either in stock or available to order. 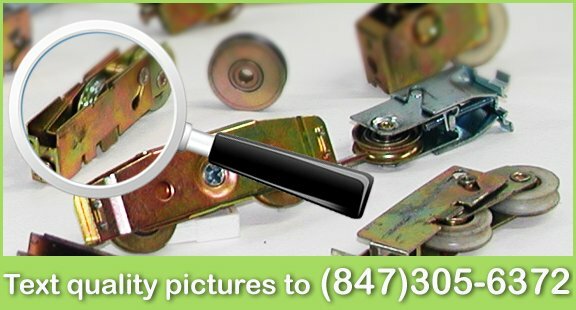 Our hardware team can determine what your current hardware is from your pictures and get you a price on replacement units - you can simply text in a window part to identify or email us with pictures. You can also view our online catalog or see what is currently available on our online store. 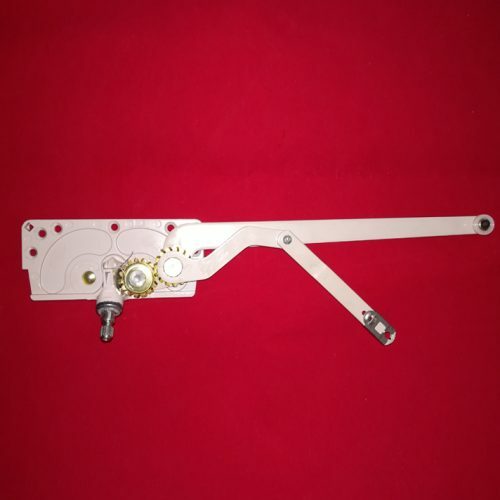 View our selection of window operators, tilt latches, pivot bars & spiral balances. 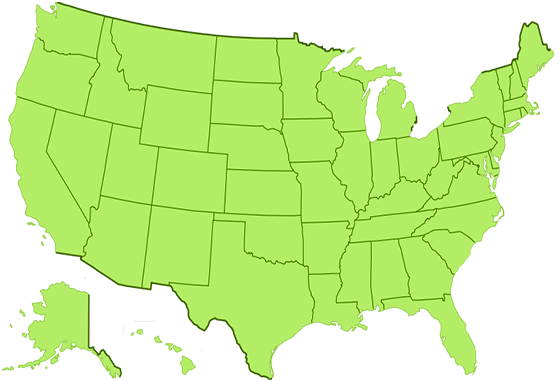 Blaine Hardware Supply ships nationwide to all 50 states you can also add us on social media Twitter & Facebook. We ship USPS to all 50 states. 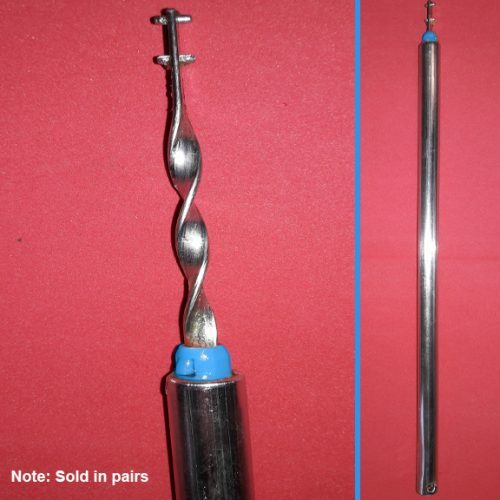 Take close up, quality photos of the part. Make sure photos are not blurry or distorted. 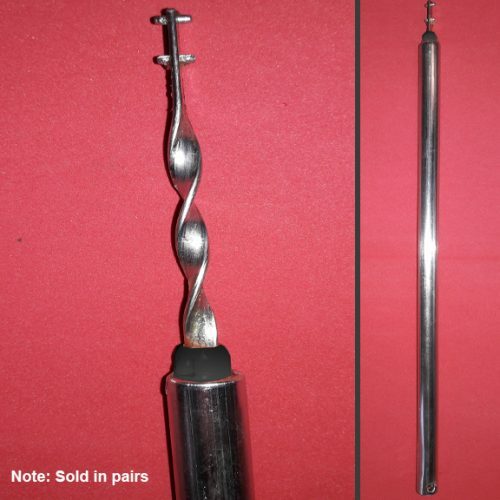 Take several pictures of sides of part. Include your name and number. You can contact us via email at [email protected] please make sure to include your name and phone number. Once you e-mail in the part(s) to us please allow between 24-48 hours for processing and analyzing the pictures that you have sent in however most e-mails or texts are answered the same day, to contact us in other methods or for more information just click below. 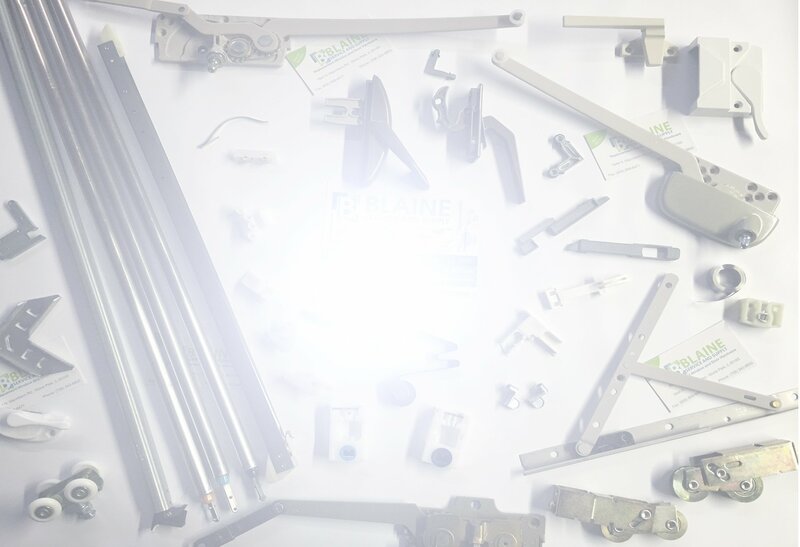 We provide many obsolete and hard to find replacement parts for your home windows. 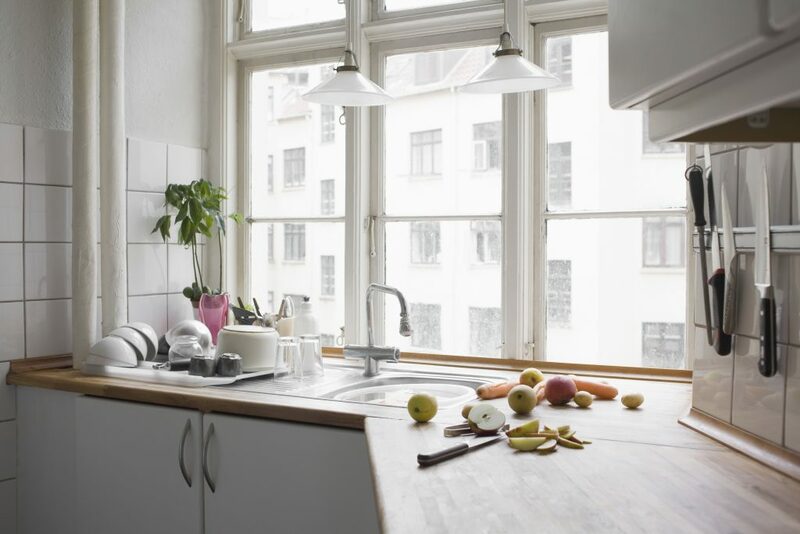 We offer local (Chicago, IL) window screen repairs, rebuilds and replacement services. 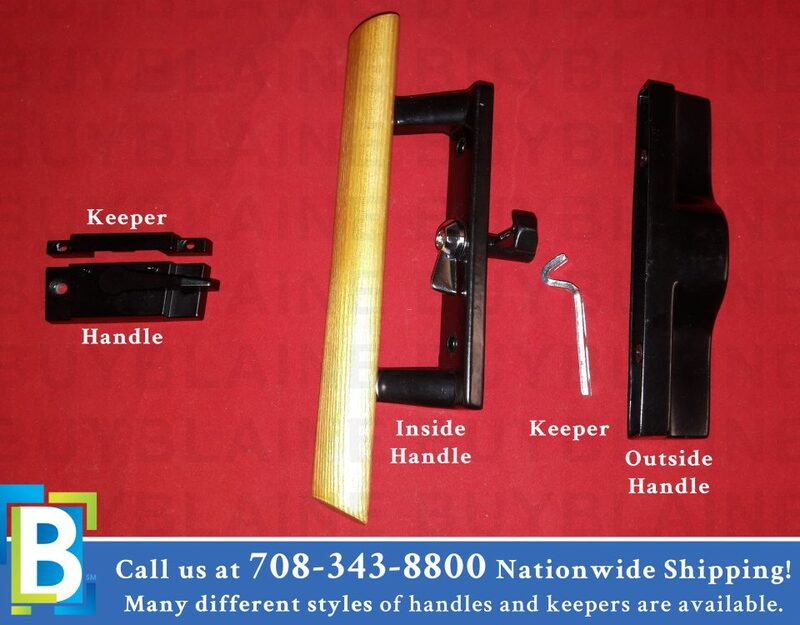 Bring a window hardware part into our warehouse located at 1644 N. Mannheim Rd. Stone Park, IL 60165. 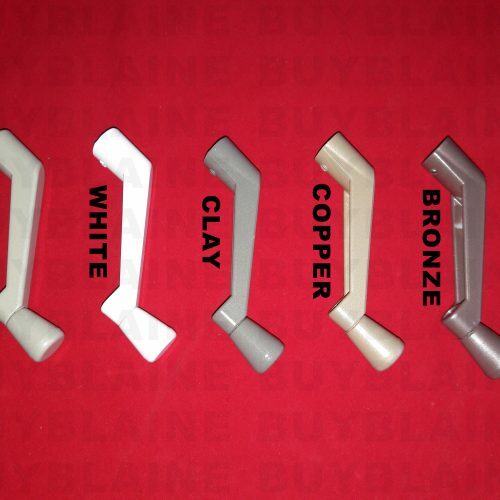 We also supply glazing bead and weatherstripping to the Chicago area or just off a sample and send it in. 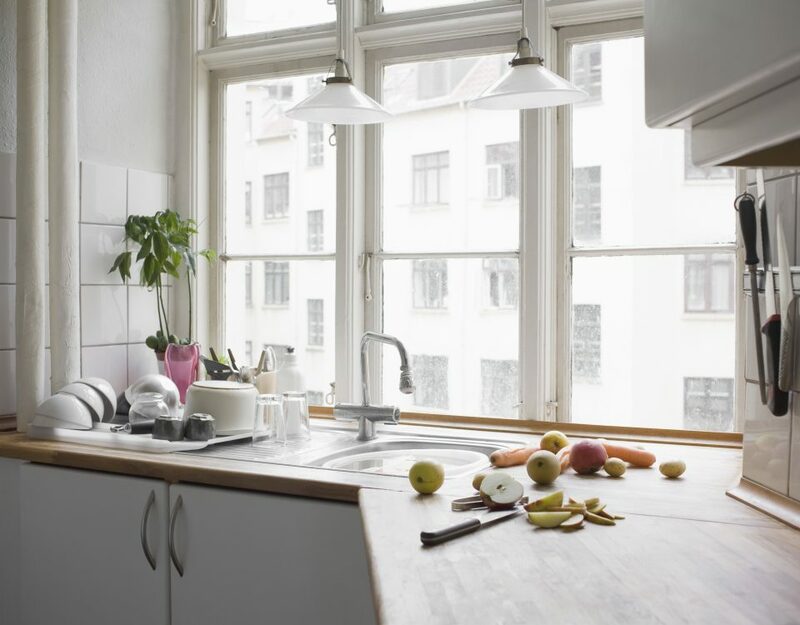 We also offer local professional foggy or cloudy glass repair and replacement services. 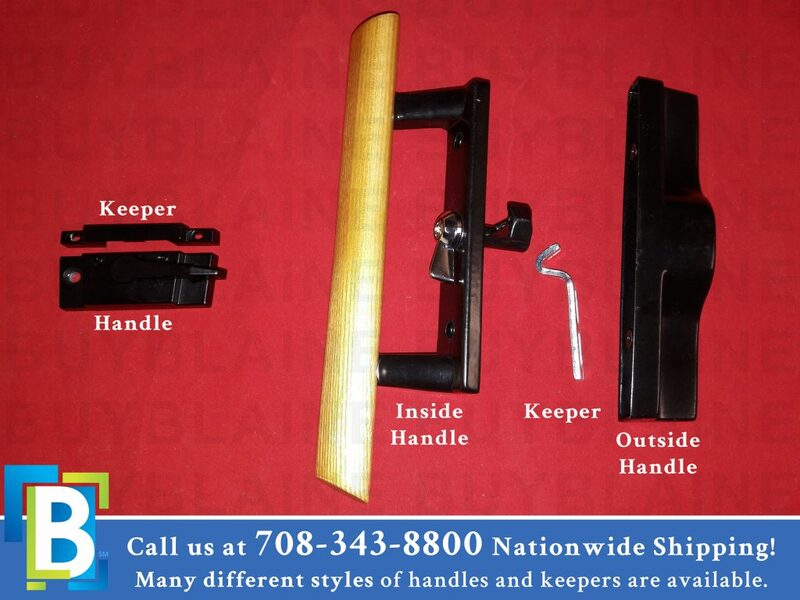 Custom manufactured patio screen doors and security screens as well as hardware refinishing and storm windows. 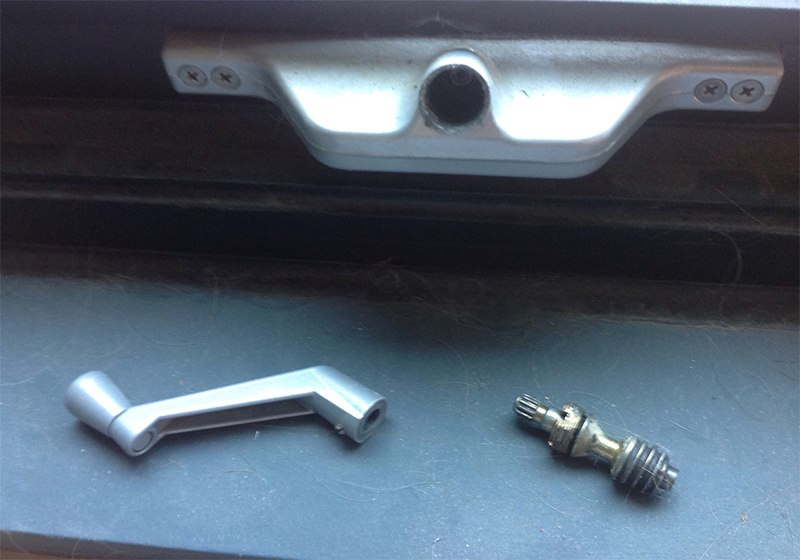 Window gear pulled out with the handle? 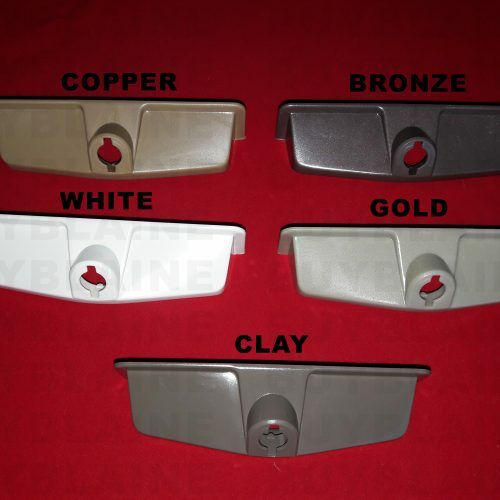 Window Replacement Hardware – Necessary?